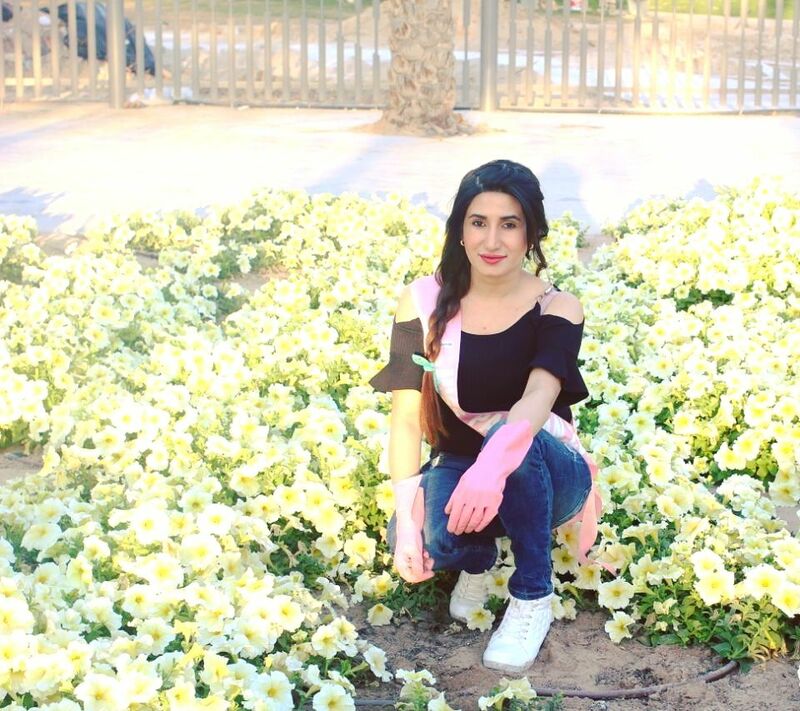 LAHORE: Touchgate Global, a Canadian production company, has recently selected Lahore-based model Diya Ali to represent Pakistan at the upcoming Miss Eco International 2018 contest being held in Egypt on April 10, 2018. 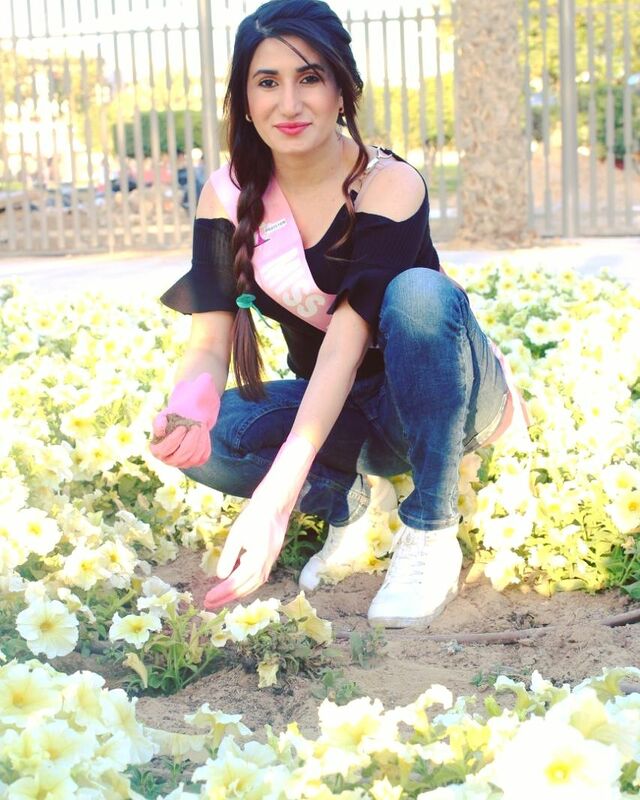 Diya, who has earlier represented Pakistan in Miss Mister World International 2017 in Kosovo sans any patronage or endorsements, is all set to participate in the upcoming pageant amongst 80 other contestants. 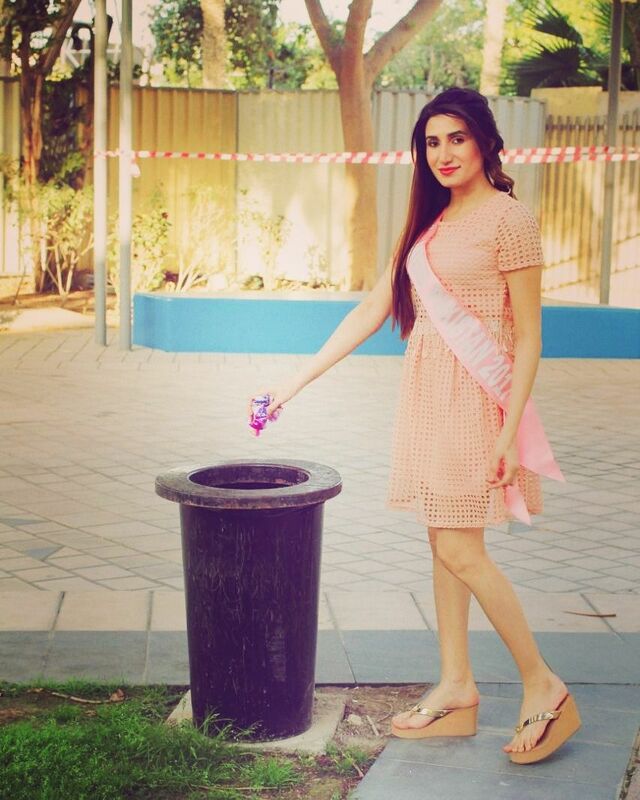 Speaking with The Express Tribune, Diya shared her journey into pageantry and hopes of representing her country. “I am really happy to have been chosen for such an amazing opportunity for the third time. 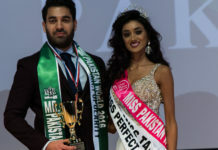 I am lucky enough to have been given the opportunity to represent Pakistan internationally, on such a huge platform,” expressed the model. 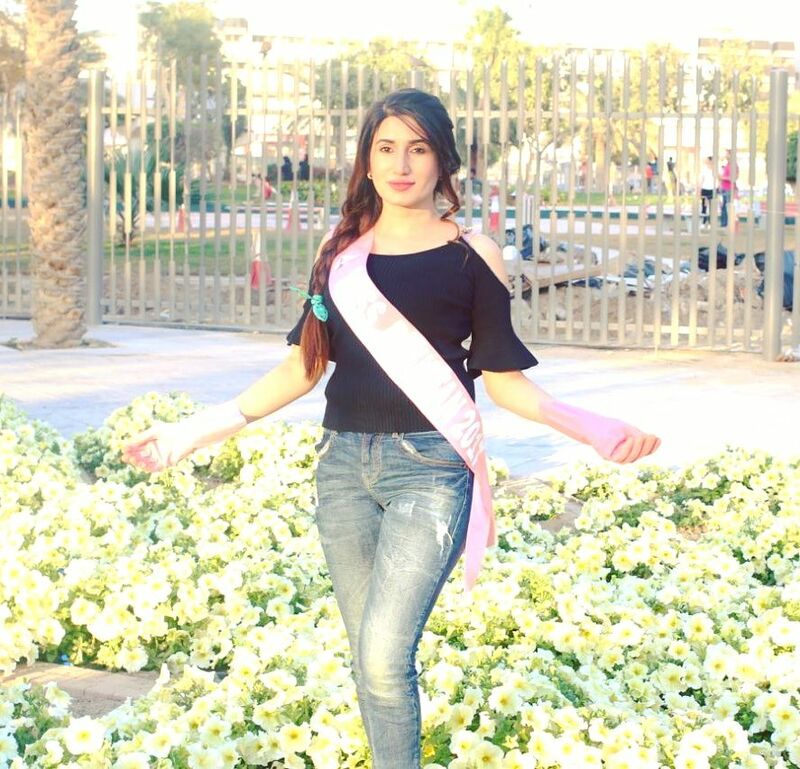 Launched by the Egyptian Ministry of Tourism along with the United Nations (UN), Miss Eco International continues to bring ambassadors together to lead and inspire countries towards a sustainable earth. To make this possible, the contest is held every year. Previous articleCongratulating Diya Ali for her third international pageant!